Mentor Steve G. Jones, Ed.D. started practicing hypnotherapy in the early 1980s. 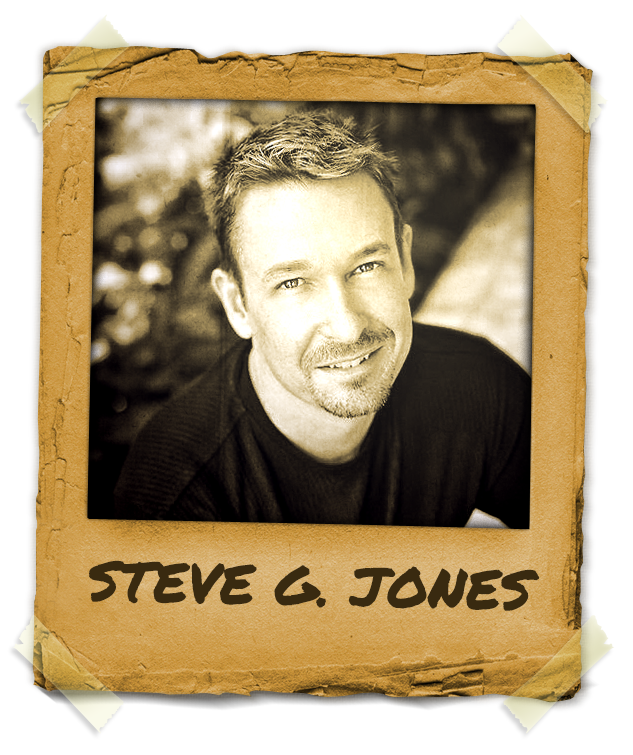 Author of more than 20 books, Steve G. Jones is a member of the National Guild of Hypnotists, American Board of Hypnotherapy and President of the American Alliance of Hypnotists. Dr. Steve is a former member of the board of directors of the Los Angeles chapter of the American Lung Association. Dr. Steve G. Jones has a background in Cognitive Psychology and had graduated in Counseling. He now works with clients for weight loss, anxiety, smoking cessation, test taking, phobias (fear of flying), nail biting, road rage, anger management, IBS, general wellness, pre-surgical and pre-dental pain control, natural childbirth, and many others. He is mentor to many celebrities as well as to health professionals. He also does extensive work with sales teams and helps boost salesperson motivation and is constantly hired by companies and corporations.